With WhichPLM’s 5th Edition Report now circulating the globe, WhichPLM has made all of our previous publications available for download. In 2010, WhichPLM published the results of our Customer Survey 2010. This was the first customer survey of its kind to have addressed the concerns and needs of the apparel industry. The first customer survey of its kind to ask consumers what they truly thought of their Product Lifecycle Management (PLM) solutions. In March, April and May of 2010 the industry spoke, and we listened. 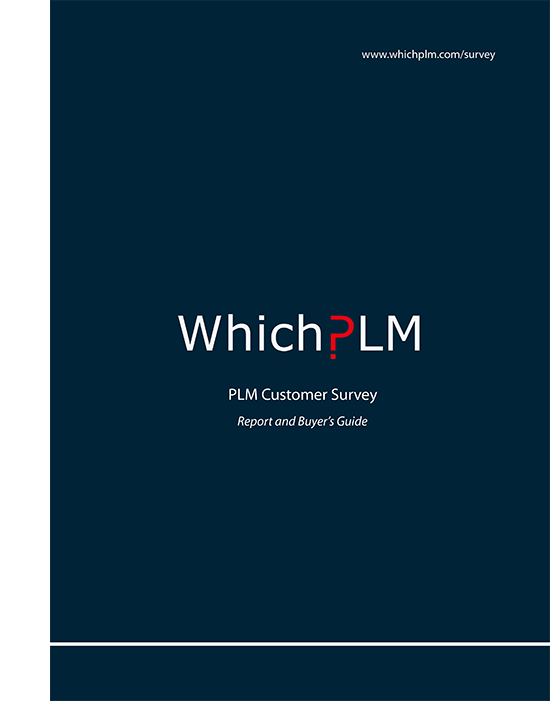 WhichPLM solicited some 500-plus customers of PLM and Product Data Management (PDM) from around the world, comprising a cross-section of the industry and including multinational retailers, global brands, large-scale manufacturers and small businesses. We asked incisive and exhaustive questions not just because we were the people best poised to do so, but because we saw (and see) ourselves as working not just for our clients, but for the industry as a whole; we care about PLM not just as a service but as a way of doing business, and we wanted to see it grow. Download your copy of the Customer Survey 2010 here.